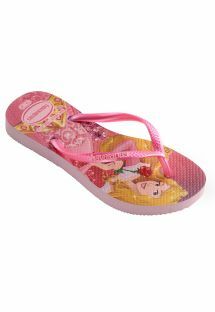 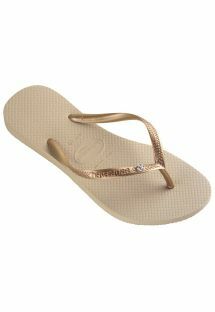 Nothing adds some much-needed pizazz to a summer outfit as effectively as a pair of rhinestone flip flops does. Whether you're looking for a smaller sparkle or something with a bit more bling, your rhinestone flip flops will become one of the most treasured items in your closet. 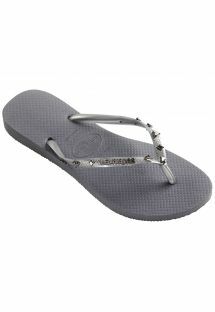 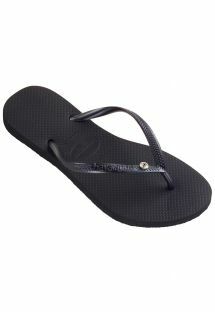 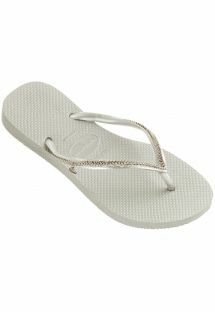 For a friend's destination beach wedding, for example, rhinestone flip flops will make you the hit of the party. They possess the unique ability to complement any outfit and make you feel gorgeous at the same time. 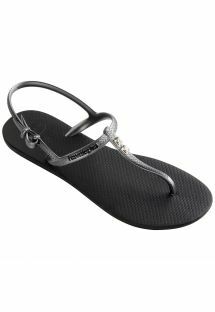 When you think of how many outfits you can wear your rhinestone flip flops with, you'll also realize what an exceptional value they are.